﻿with community partners and the Guardian ad Litem staff and volunteers who support the children we serve. 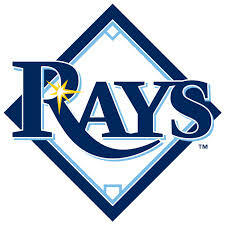 Join us at this Tampa Bay Rays game to cheer on our local team and enjoy a fun outing at the ballpark. These tickets were donated for Volunteer Child Advocate children, adults unaccompanied by a child will not be allowed entry with the exception of April 3rd's game. This event is free of charge but space is limited and available on a first come-first served basis. 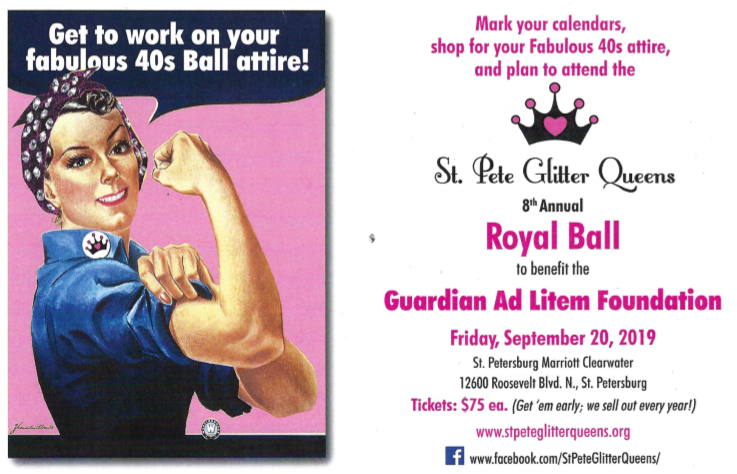 Call or email Jonathan at 727-464-7171 or jonathan.friedman@gal.fl.gov for more information and to reserve your tickets. Awesome game and FREE food. 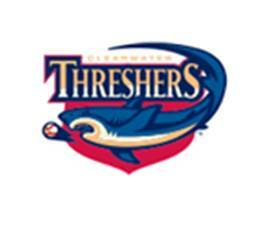 Join us at the ballpark to cheer on our local teams! This is a great bonding experience for you and the kiddo for whom you advocate! 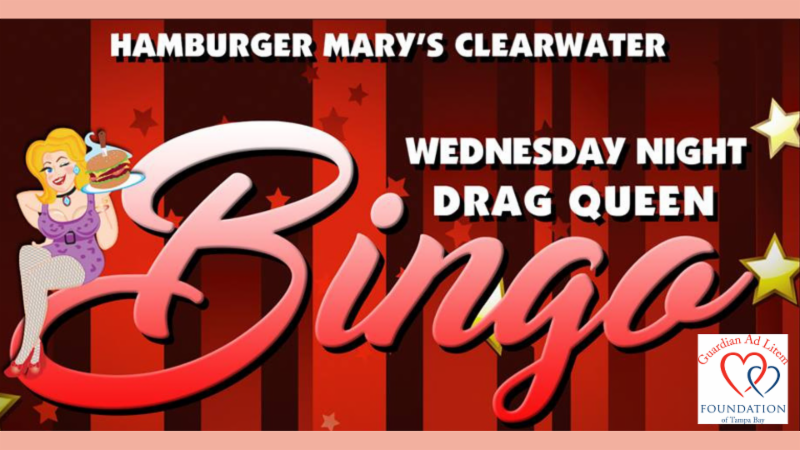 Come join us at Hamburger Mary's to eat, drink and be Mary...while raising funds to support children's needs in foster care! Bingo is $10 for 10 games and we will have great prizes. We will also have a 50/50 raffle -- so bring some cash and be ready for a super fun time! 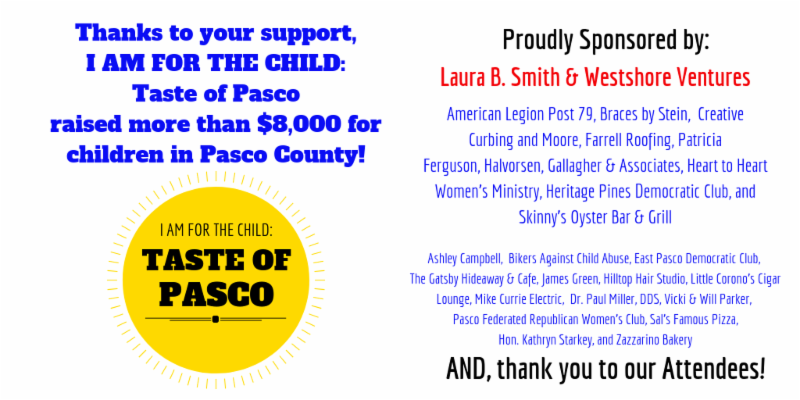 Reservations should be made in advance by calling 727-400-6996! 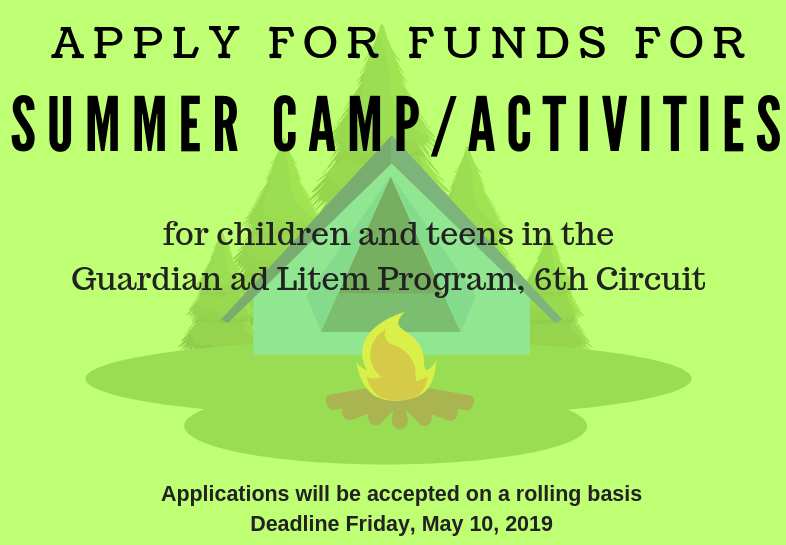 Open to teens in the Guardian ad Litem program! Prepare healthy meals and snacks for yourself, your family and friends and make smart food choices. Register your teen here. Registration is open!!! And this year we are offering up a .5K (yes, you read correct a .5K --that's 500 meters) too. You can register here. Volunteer Child Advocates use code VCA to get 50% off your registration and use code VCAK for 100% off registration for the child/ren for whom you advocate. 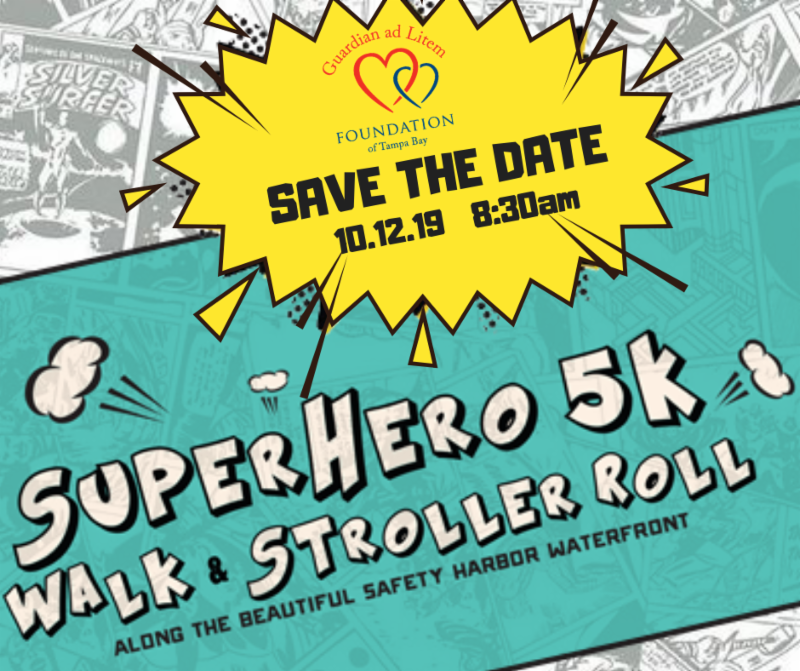 If you are interested in sponsoring the SuperHero 5K, you can find out more information about sponsorship levels here. 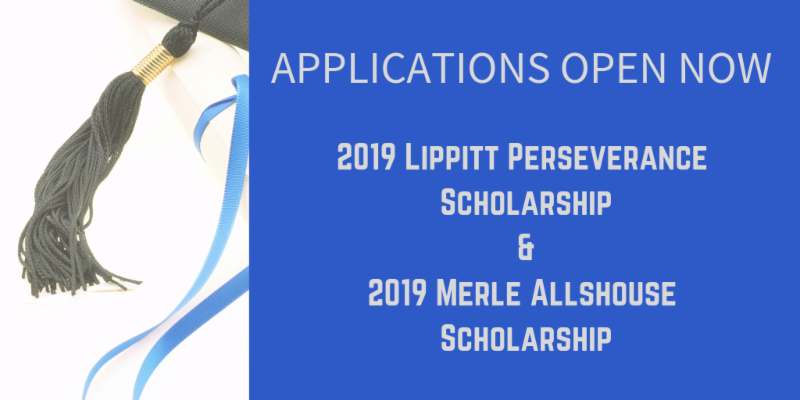 The Guardian ad Litem Foundation of Tampa Bay is delighted to announce that our 2019 Lippitt Perseverance Scholarship and 2019 Merle Allshouse Scholarship applications are no w open. Detail and applications can be found on our website! The deadline is April 3, 2019. Are you looking for information about issues pertinent to your teen like opening a bank account, getting a driver's license or more? Check out this guide chock full of incredible information here. Thanks to a generous grant from the Foundation for a Healthy St. Petersburg we now have a lending library at our ICOT & Corporate Way office full of books/games/dvds for adults and children that relate to issues children face in care and in life. Check one of them out today. Relationships are too important to leave to chance. Educational success and social-emotional development blossom when caring adults and supportive peers are present in young people's lives. 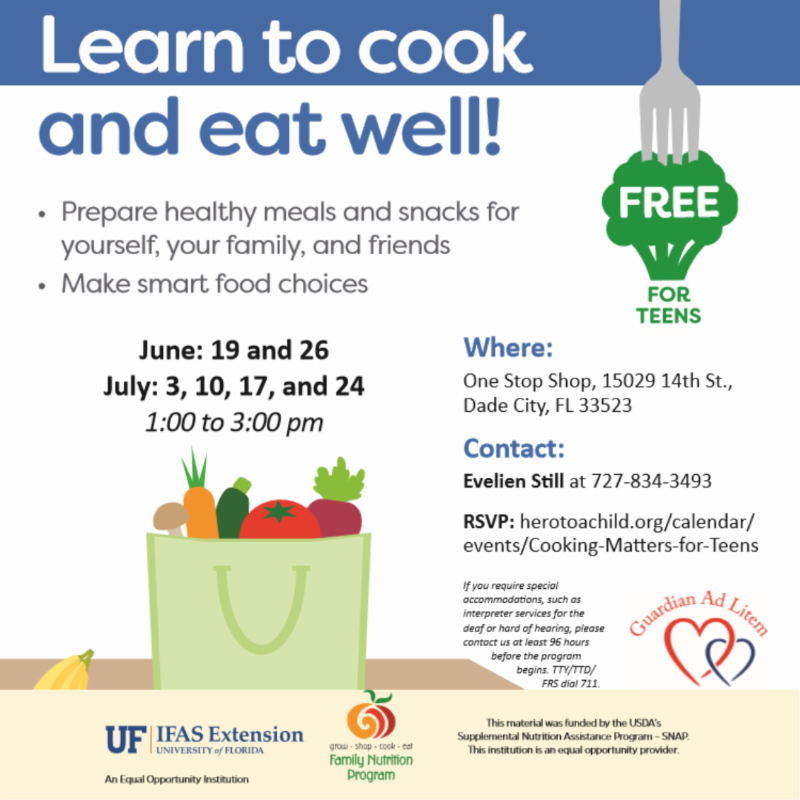 Join us for this FREE training generously funded by the Foundation for a Healthy St. Petersburg. Click here to register for the training for professionals. Click here to register for the training for volunteers and caregivers/parents. Amy is a medically complex child with multiple medical issues. She spent the first 6 months of her life in Shands' NICU. When she went home, her parents missed important doctor appointments and she was not growing appropriately. She was removed and put in Foster Care. She has been able to come off oxygen and many of her meds. She has grown and gained weight. She attends Kidz Club and has an Early Steps therapist who comes to her home. 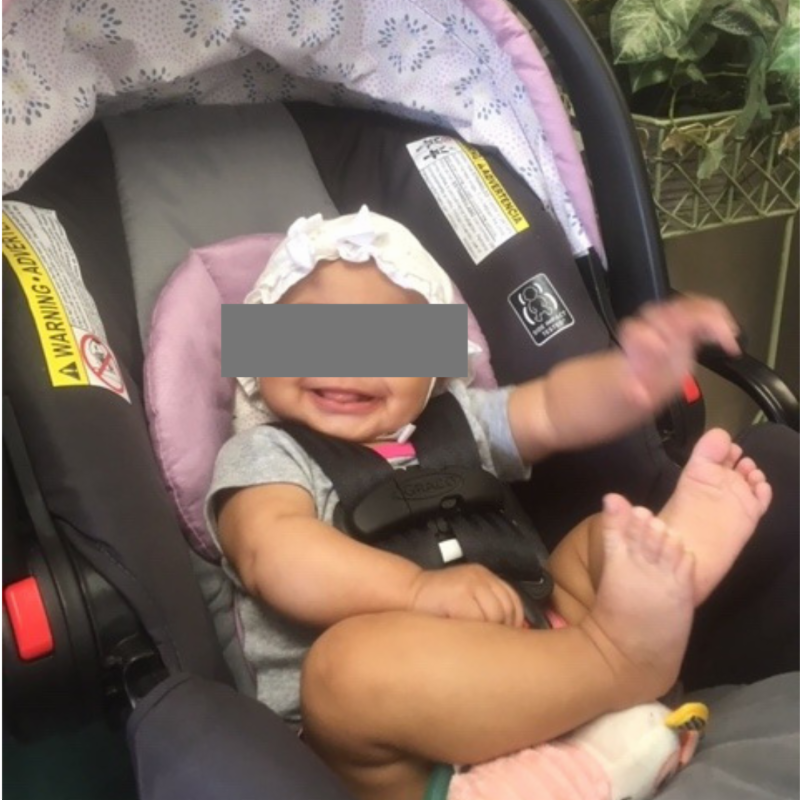 On a visit recently, Kidz Club told me she had outgrown her car seat. Amy is now in a car seat that fits her appropriately. This is much safer for her and I am so thankful for the support! In the first two months of 2019, we have answered 107 requests for a total of $13,401! That is a 67% increase in requests over the first two months of 2018 and a 115% increase in dollars spent!